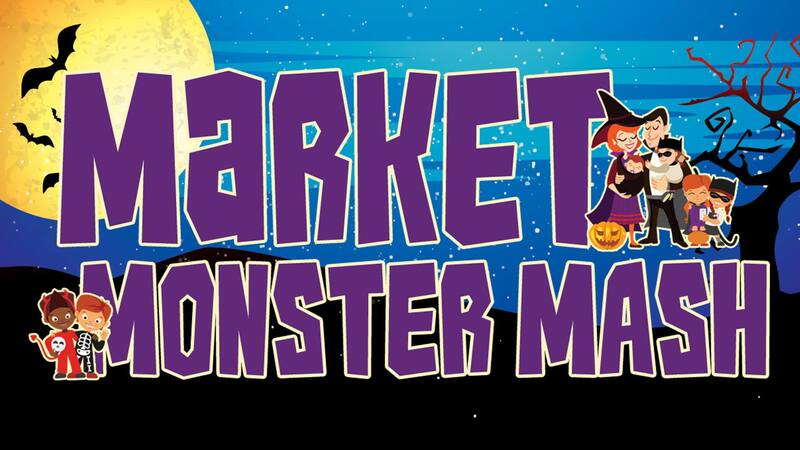 Scare up some fun this Halloween at the Community Market for the first Market Monster Mash! There will be many activities for the whole family to participate in. 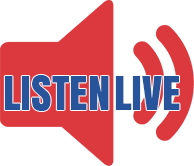 There is a pet-and-kid costume parade, trunk or treating, showing of “Hotel Transylvania,” scarecrow stuffing, slime station, mystery boxes, scavenger hunt, broom rides, and an on-site pumpkin carving contest for adults and teens. Register your vehicle for the trunk or treat and the pumpkin carving contest online at PlayDanvilleVA.com. The carving contest is for ages 16 and up and limited to the first 25 entries.